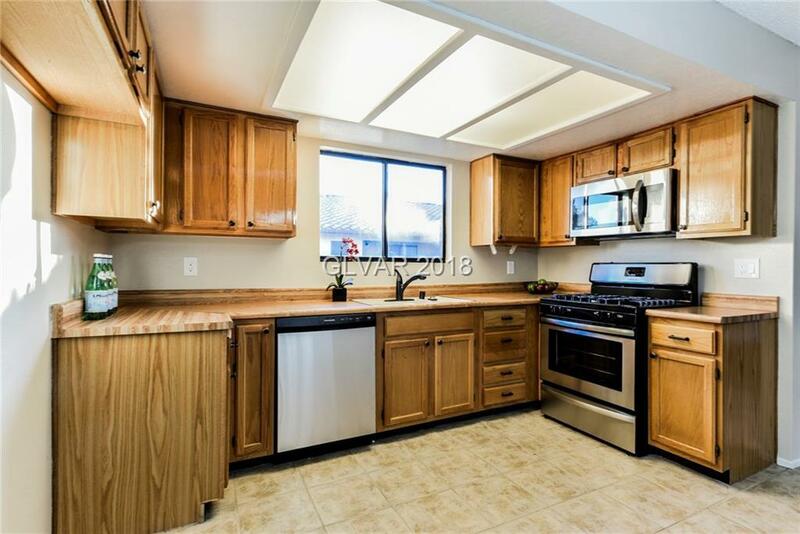 Great turnkey two bedroom two bathroom condo! 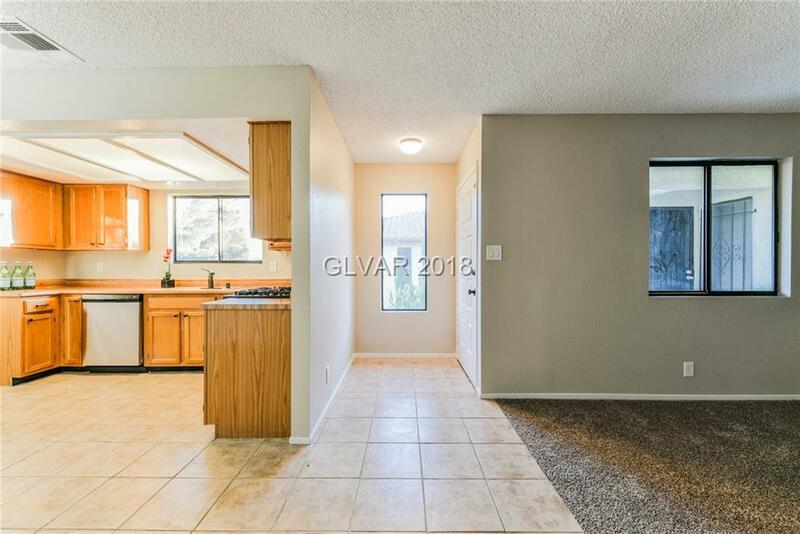 This unit is flooded with natural light that highlights the updated features and fixtures. 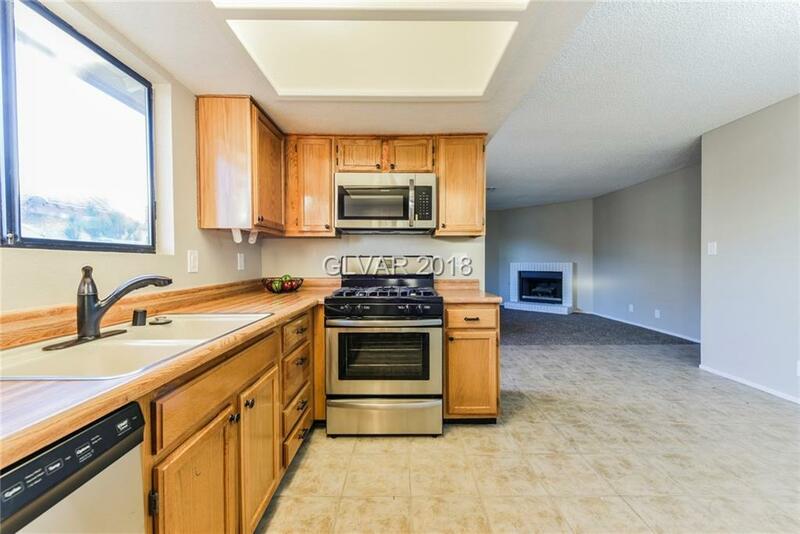 Featuring new stainless steel appliances and carpet! Upstairs unit with only one shared wall. Perfect for an investment property, dont miss this opportunity! 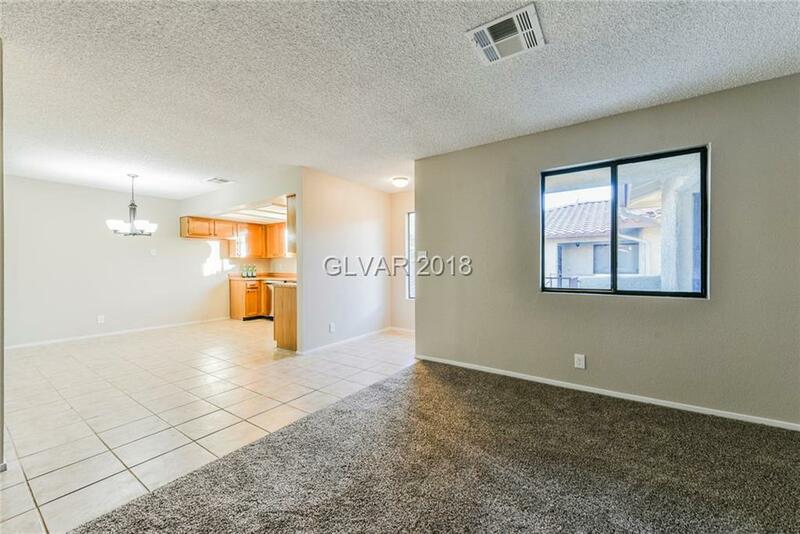 Centrally located in Las Vegas and just minutes away from many shopping centers.